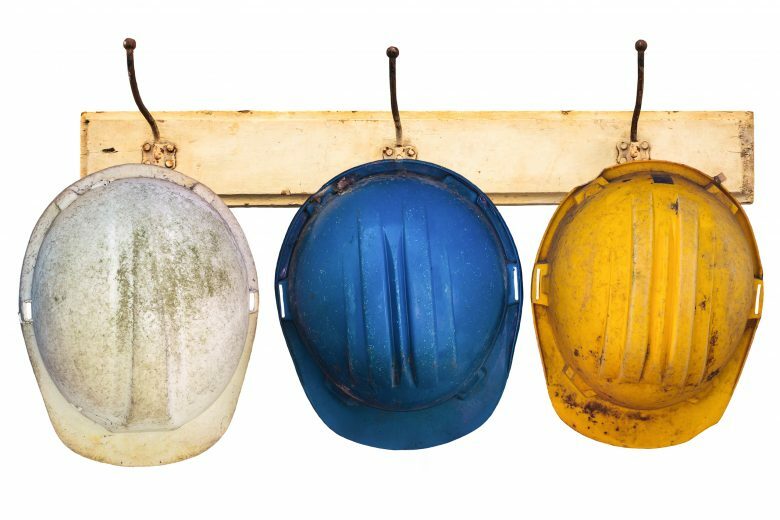 Hard hats are one of the most common pieces of PPE, and with good reason—there’s little more important than protecting against head injuries. They are often seen in industrial or construction zones, providing the last line of defense against falling objects, debris, and even electric shock. Many companies clearly communicate the requirements for hard hat usage—from full brim to cap hard hats—based on legal requirements. And they let people know what to expect when PPE non-compliance is observed. But these are only the first of several steps that employers can take to get workers to wear their hats more often. Here are three opportunities to improve PPE compliance in your workplace. If workers aren’t wearing their required protection when they should be, it may be because you haven’t implemented all four of these ways of improving PPE usage. There have been great advancements in safety apparel over the last 15 years with regards to material science, better protection, sharper style, and improved comfort—leading to more options than ever before. While hard hats and safety helmets must fit properly and feel comfortable if you want workers to wear them, wearability is only one of several factors that influence compliance. Improvements in comfort, style, and safety features don’t go far if the equipment isn’t being used or worn when it’s needed. Workplace pressures can play an enormous role in how frequently employees wear their PPE. Approaching deadlines can cause workers to rush, long work hours can lead to fatigue, and these factors can cause people to forget to wear their hard hats—or to choose to forgo them (and other essential safety gear) in a moment of complacency. It’s not just a matter of enforcing rules or telling people that they always have to wear head protection. You also need to give workers the practice to recognize when a human factor may affect their ability to comply with the rules and use the skills to do something about it. One of the most effective ways to improve PPE compliance and sustain hard hat usage in the long term is to implement a human factors training program that targets states like rushing and fatigue. Creating a safety culture in which complying with head protection requirements is voluntary can take time but is well worth the effort. It starts by positively enforcing PPE compliance and by fostering a good rapport with employees. The key is to leave an open door for communication. That way, if there are problems with a piece of equipment or if a hard hat isn’t fitting properly, an employee will be more likely to speak up. The goal is to reach a stage of employee safety engagement where workers look out for each other and remind one another to wear hard hats whenever they’re required. It may seem counterintuitive, but an effective way to create a culture of PPE compliance at work is to talk to employees about safety at home. As this webinar on safety culture and off-the-job protection explains, showing workers that you care about their safety away from work—and then giving them the knowledge to avoid injuries at home and on the road—can greatly improve workplace safety culture.